There’s still time to apply for the FinTech Challenge! 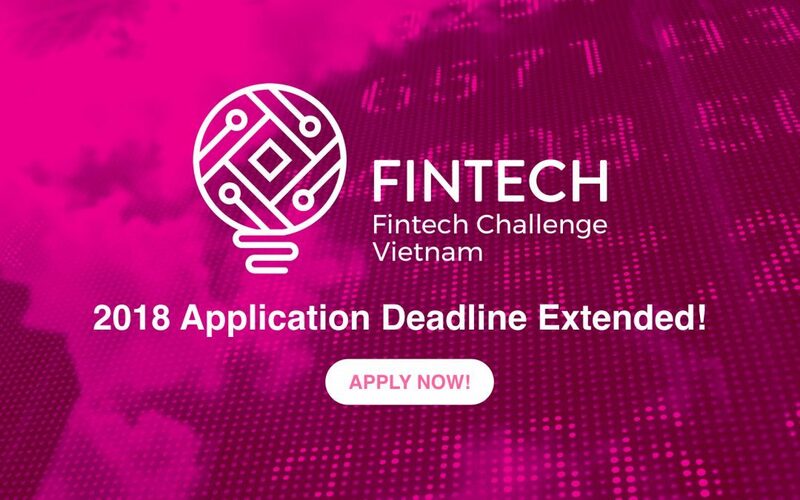 Deadlines have been extended for the Mekong Business Initiative’s FinTech Challenge Vietnam. FinTech Challenge Viet nam is seeking mature and early stage startups with solutions and products for Viet Nam’s financial infrastructure. This innovation accelerator is calling on local fintechs, Vietnamese commercial banks, and international fintechs to catalyze stronger financial inclusion in Viet Nam. Get ready to pitch! The deadline for applying is January 31st. This is an exciting opportunity for financial innovators to make an impact and disrupt current paradigms. The challenge incentivizes the adoption of the latest financial technologies to encourage cooperation among banks and fintechs in Viet Nam.